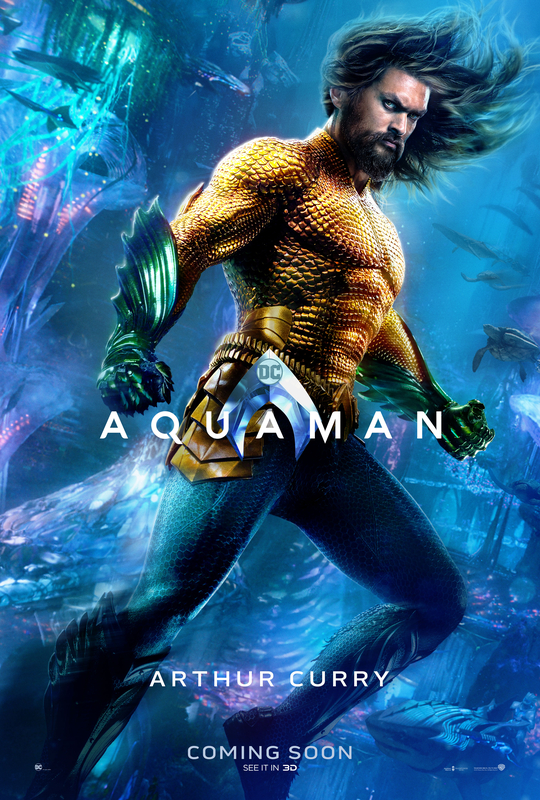 In October 2014, Warner Bros. announced Aquaman for release in 2018 as the seventh installment in their DC shared universe, with Jason Momoa starring. 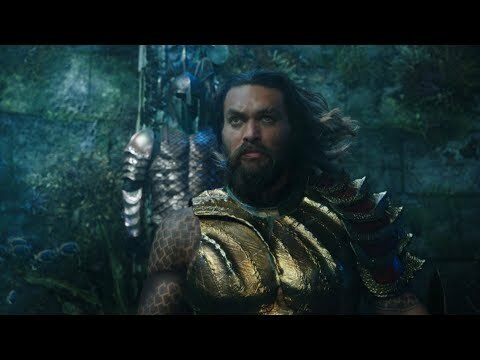 Aquaman is the hero the world needs, but not the hero the world deserves. 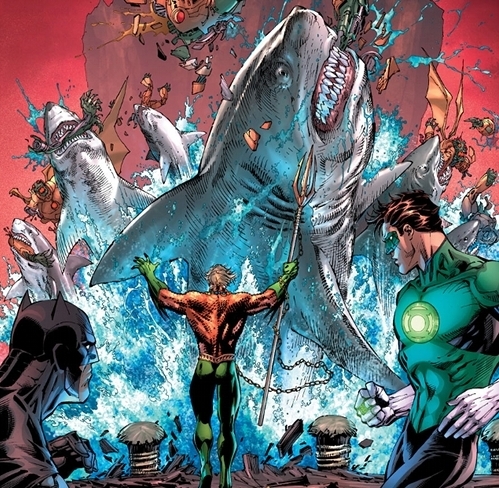 I hope Black Manta is one of the Suicide Squad villains, great introduction for him since I think Aquaman will have a short cameo in BvS. 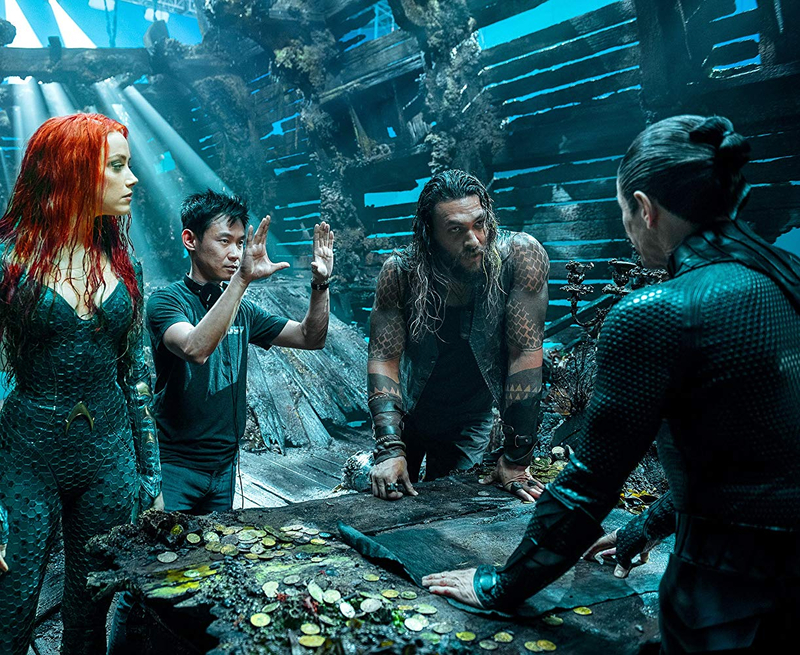 BURBANK, CA, June 3, 2015  Warner Bros. Pictures announced today that director James Wan (Fast & Furious 7, The Conjuring) will take the helm of the Studios upcoming Aquaman feature film, with Jason Momoa (Game of Thrones) starring as the sea-dwelling Super Hero. 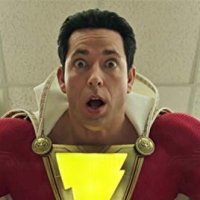 The announcement was made today by Greg Silverman, President, Creative Development and Worldwide Production, Warner Bros. Pictures. Wan will also be supervising the script by Kurt Johnstad (300, 300: Rise of an Empire). 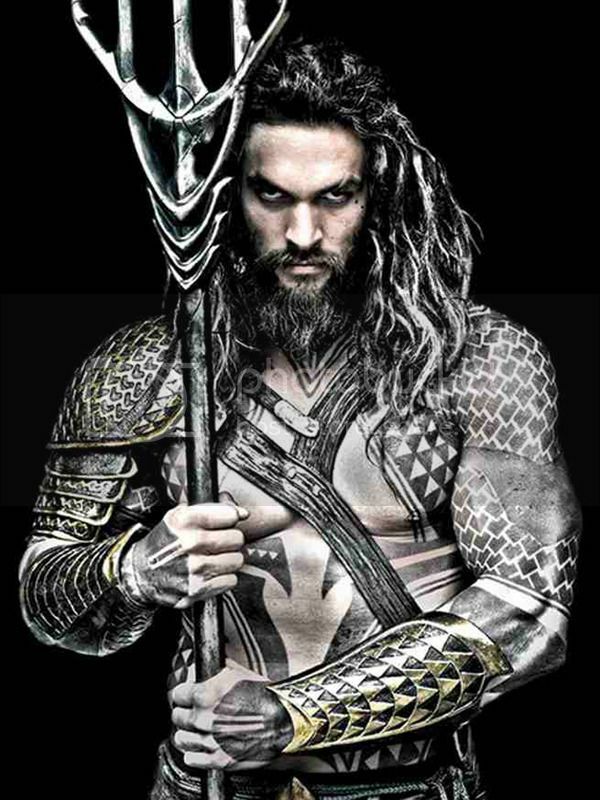 The film is being produced by Charles Roven, Deborah Snyder and Zack Snyder. 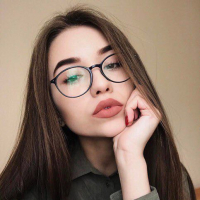 Mods request ho to combine the new thread with this existing one. 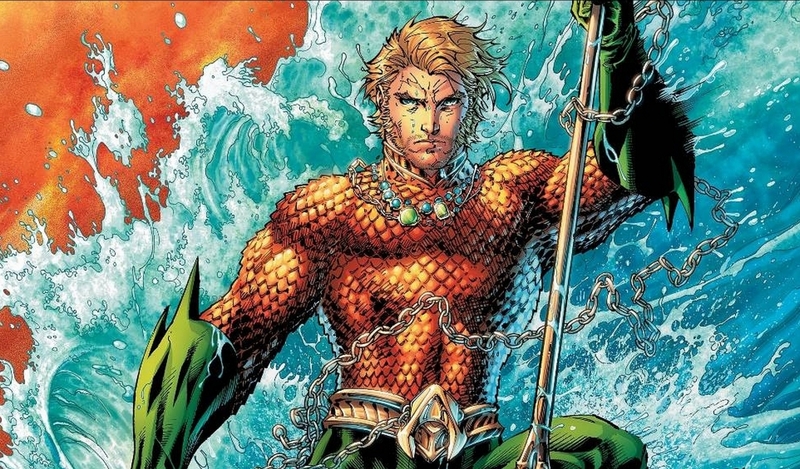 Game of Thrones' Tormund will play the Ancient king Atlan (of Atlantis) in Justice League. Body is 12 characters too short. opposite Spider-Man: Into the Spider-Verse!!! 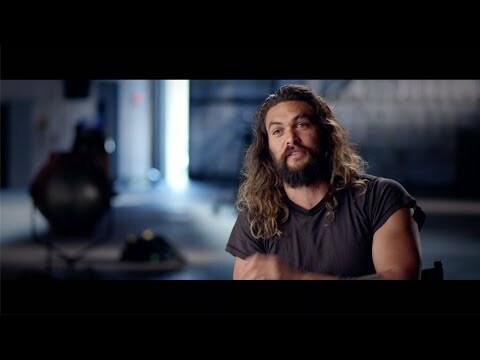 Jason Momoa , Amber Heard and James Wan will be heading to Manila for the Asian Premiere and Fan Event in our country. Fingers crossed I must be here. 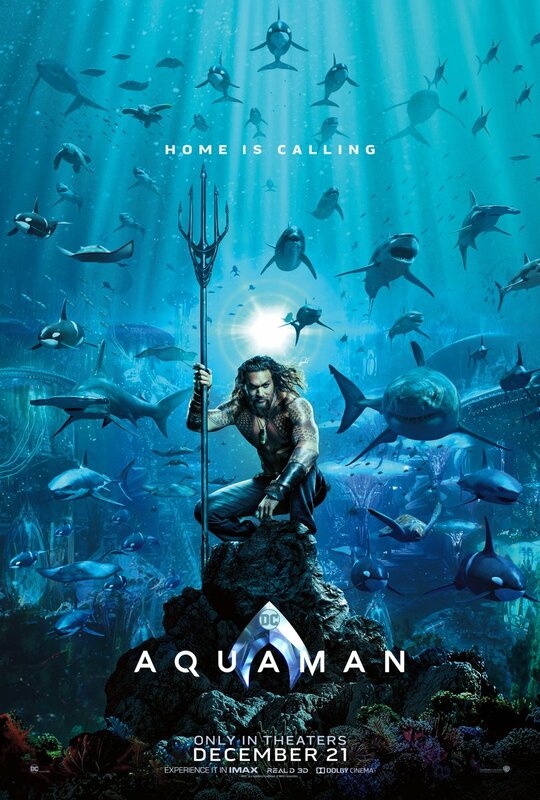 Warner Bros. Pictures Presents a Peter Safran Production, a James Wan Film, “Aquaman.” The film is set to hit Philippine theaters this December 13 in 2D, 3D,4D in select theatres and IMAX, and will be distributed worldwide by Warner Bros. Pictures.